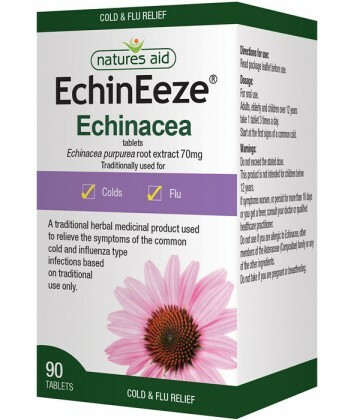 Natures Aid Echineeze 460-530mg Echinacea Tablets. Helps fight against common colds and flu symptoms by supporting the bodies immune system. SKU: 1004. Categories: Anti Viral, Supplements. 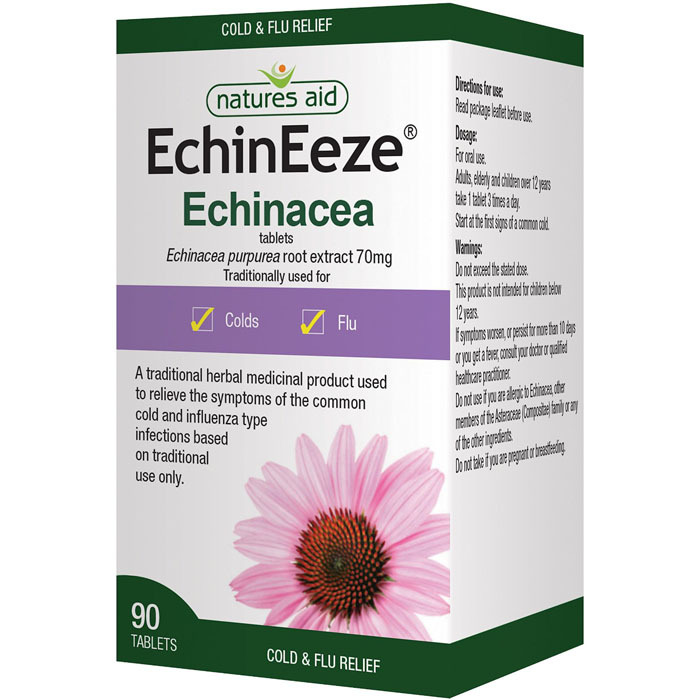 Award WinningÂ EchinaceaÂ herbal remedy. 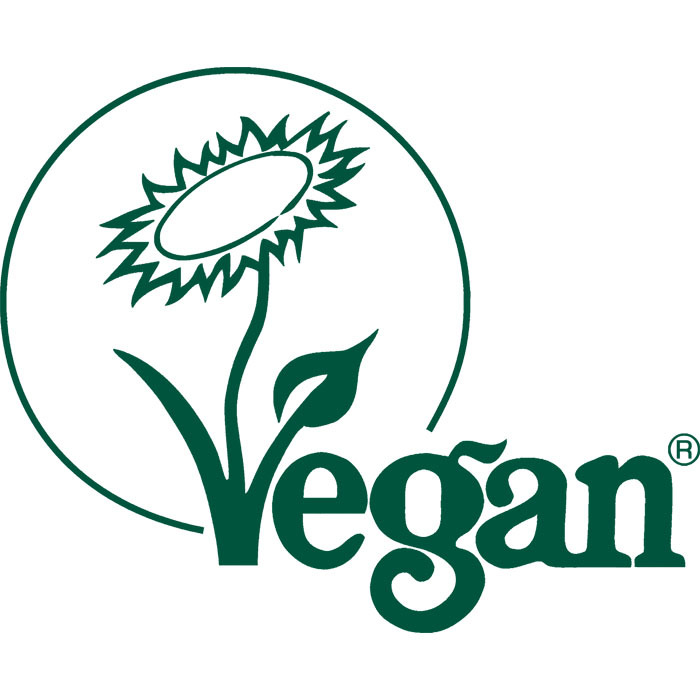 Adults and children 12 years and over â€“ 1 tablet to be taken 3 times a day. Not suitable for â€“ under 12â€™s, pregnant or breastfeeding. Herbal extract: Maltodextrin; Silica colloidal hydrated. Tablet core: Calcium hydrogen phosphate dihydrate; Cellulose microcrystalline; Silica colloidal hydrated; Croscarmellose sodium and Magnesium stearate. Great! Felt my cold coming on and started taking these immediately and I only had mild symptoms that only lasted 2 days. Will definitely use again.